Welcome to the Website of Patty J. Topel. 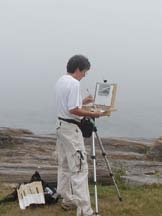 She reawakened her desire to paint while living in Maine. She has since changed her focus to the Southwest. 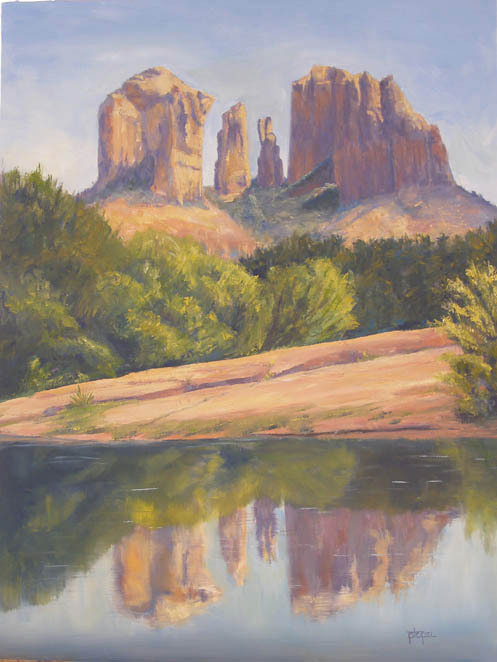 After taking a couple years off to help grow an incredible business (Kachina House in Sedona) she is back at painting. Please look through the "still wet" landscapes and watch for more to come. Browse through the animals, rest in the landscapes, and enjoy the miniature studies. © 2006 No images can be reproduced in any manner whatsoever without the written consent of the artist. All samples here are in oil or acrylic. If you see something you like, or have something special in mind, contact Patty at artist@ptopel.com.